Each year, JCU invests in sponsorships of organisations and activities at a local, state and national level that support a passion for learning, the local community, and the Tropics. JCU is actively involved in the community through sponsorships of a number of sporting teams. Below is a snapshot of some of the activities that JCU is part of. JCU is the proud naming rights partner of the Townsville Fire women's national basketball league (WNBL). 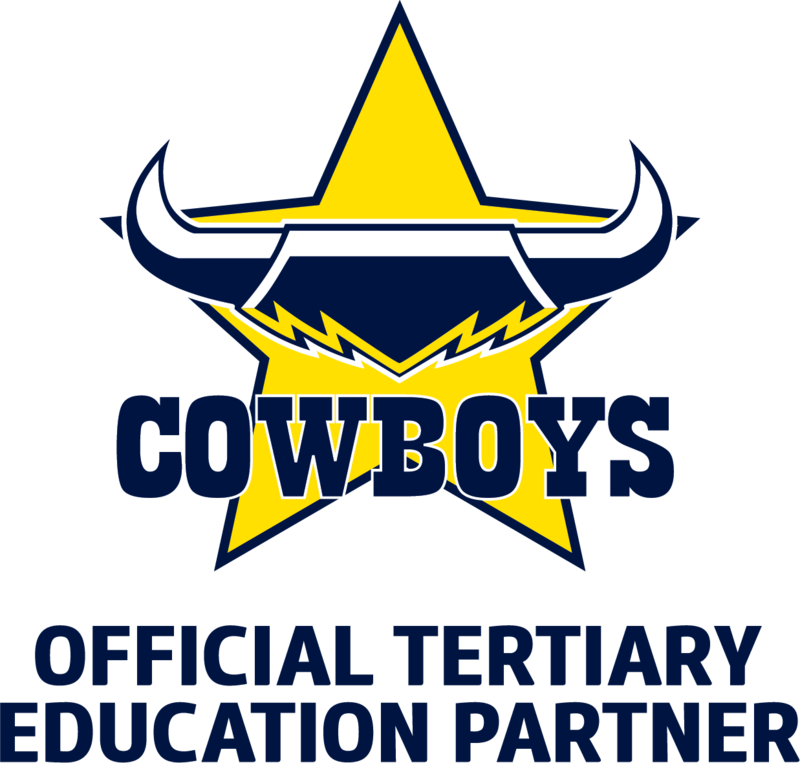 Exclusive tertiary education provider of the North Queensland Cowboys NRL club. The Townsville Chamber of Commerce delivers a ‘Pathways to Success’ program which provides professional development opportunities for current JCU students to upskill and assist students in getting ‘job-ready’ for the workplace. JCU is a proud platinum partner of the AFCM and plays host to an on-campus concert for staff and students each year. Hosted across both JCU’s main campuses, Opti-MINDS is a national event that engages hundreds of primary to high school students is an inclusive team challenge which empowers participants to think, create & communicate in order to create solutions. JCU is the platinum sponsor of the Cairns Netball Association which provides positive netball opportunities from kids at the age of 4 years old and up to both men and women in Seniors. The Marlins State League Competition is an elite competition for all players 16 years and older held throughout Queensland. The team also conduct coaching clinics within Cairns and district schools. JCU is proud to join the Marlins as a supporting partner in 2018. JCU personnel from the discipline of Sport & Exercise Science provide a strength and conditioning program to players including the Marlins State League Team. This important educational program provides JCU staff and students the ability to work directly with athletes and teams, applying evidence-based principles to help players optimize performance and avoid injury whilst students gain invaluable experience during their studies. Advocates and supports economic development and promotes our regional profile (or tropical agenda). If you would like JCU to consider supporting your activity then please email a sponsorship proposal through to JCU’s Sponsorship Officer, Nicole Hawker at sponsorship@jcu.edu.au.